But life sometimes offers second chances. $0.99 on Kindle. 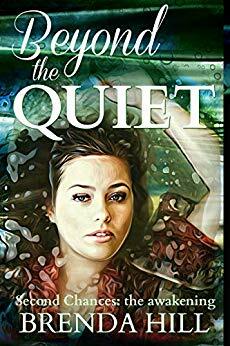 "Beyond the Quiet: Second Chances" was first posted on freebookpromotions.com on March 29th, 2019. Each day we feature new free and discounted Kindle books in the Womens Fiction genre as well as all other genres.